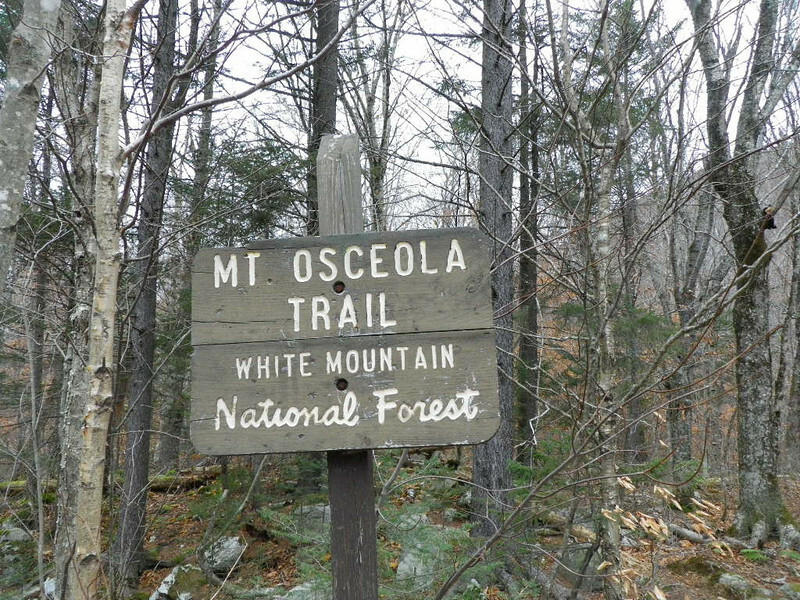 Sean, John, Sandra, and I hike Mount Osceola. Ambient air temperature was in the mid 30s F with rain. Some ice on the trail made for tricky walking in some places. There would be some great views from the summit in good weather. Really nice trail.